Bismillah! In the Name of Allah, All praise is due to Allah and may His peace and blessings be upon the messenger Muhammed and his family and companions and all those who follow their example in belief, understanding and manners. Welcome to our blog. 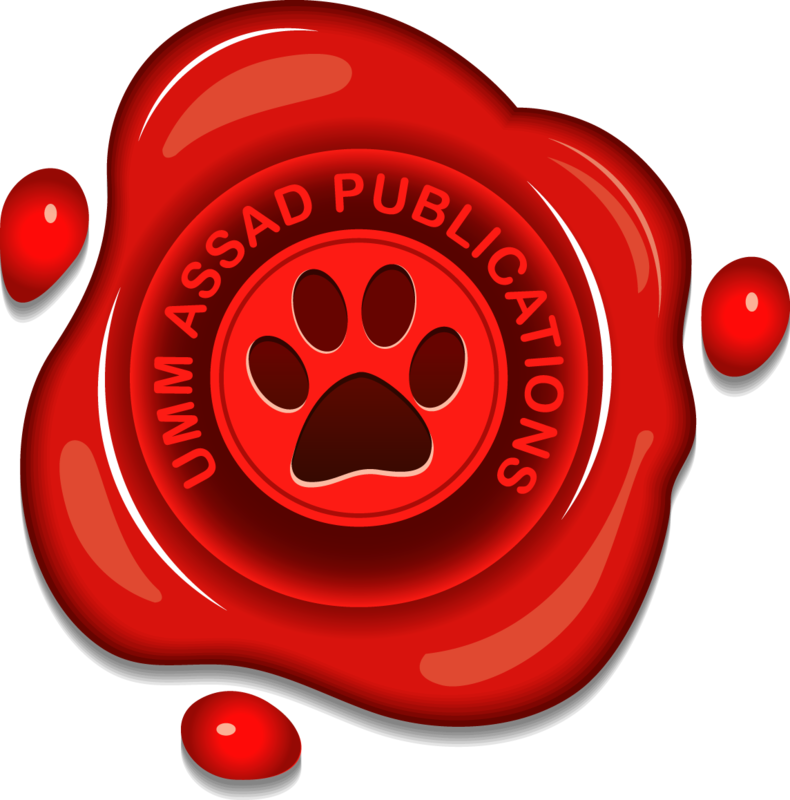 Umm Assad Homeschool is our gift to you all. As homeschooling parents with a background of childcare and social care education and experience, we are happy to share with you some of the many blessings bestowed upon us from Allah (God). We strive to produce free educational, compiled resources ensuring its authenticity (on Islamic topics) by getting our work proof-checked by students of knowledge before going live worldwide. In this blog you will find an abundance of free resources created by ourselves and other websites that we found inspiring. From guidelines to getting started, complete curriculums covering a wide of subjects and topics to planners, timetable samples and more, you name it, we compiled it. If you like what we do, please support us by donating any amount which will allow us to continue producing valuable content for you and your children bi’ithnillaah. All donations go towards the production of this website and resources. To learn more about us, please see our FAQ Page here. *Please note: When using any materials with our copyright on it, please abide by the ‘Legal Disclaimer‘. Also, please remember that every child is unique so there’s no obligation in using these resources, rather this website is here as a guide. May Allah increase us and you in true and beneficial knowledge of this world and the hereafter with understanding and an increase in good deeds. Ameen. There is no school like a Muslim Mother’s Home school and I mean that literally too since every word of it is unique. A ‘Muslim’ doesn’t just work for this world but also works for the hereafter, a ‘Mother’ is the first school to her children, she enjoins good and forbids evil and this mercy is the foundation of education and thirdly a ‘Home’ is the number one place where people feel most comfortable and if the household is safe, the community is safe. And Allah Taala Knows Best! May Allah guide us all to what pleases Him, and keep us on the straight path, Ameen. Please share, subscribe and comment! Jazaakom Allah khair (May Allah reward you with goodness). I am a homeschooling mother from Nigeria. Your resources are a blessing to us. May Allah reward you with Jannatul Firdaus. Barakallah feek for all your efforts. I Just wanted to let you know that the advertisement section shows pictures that are haram and some ads invites your visitors to commit big sins like getting your 2018 horoscope etc. Wa aleykum salaam warahmatullahi wabarakaat. Small children learn best when the material is presented in a fun, interactive way. Allahuma barik love love love these resources. May Allah reward your efforts Allahuma Ameen. I hope I win them bi’ithnillah! Assalamu Alaikum wa Rahmatullahi wa barkatuh sister. Ma Shaa Allaah you’re doing a great job. I’m a would be mom and very much in need of beneficial knowledge to shape the future of my child in the light of Quran and Sunnah In Shaa Allaah as Ummah e Muhammadiya and getting to know about your work on this field, undoubtedly has open my avenues in contributing to build a strong background for my child by all Allaah’s permission. Keep up the great work. May Allaah subhanahu wa ta’ala grant immense blessings on your work and time. Ameen. An amazing book just like the my first curriculum workbook, so appealing to kids and easy to work through made in such a fun way for them to engage, learn and understand. Assalamu alaikum wa rahmatullahi wa barakatu! As a new mom this site is treasure for me! And as a teacher this site is Gold! Many of the things I’m looking for is here please sister continue the good work and we can all benefit. HayakilAllaah wa Ahsan Allaahu ilayki May Allaah giv you goodness in this world and the next. Mashaa allah sister may Allah reward you. You have some great resources here allaahu mubarak. I was trying to access the Arabic curriculum but can’t for some reason. Also is ok, to share the free resources with our readers over at http://www.themuslimahguide.com (with a link back here of course?